Did your favorite Coach watch stop? Don't stress - it's probably just the battery. 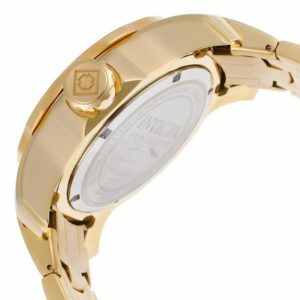 WatchGnome offers Coach watch battery replacement and will get your watch running again. Unlike other watch shops in the mall or jewelers, WatchGnome handles the whole process for you without you having to leave your house! 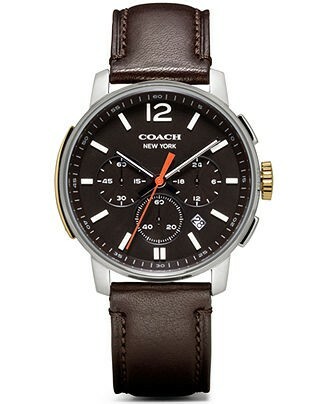 You'll get your Coach watch back in just a few days without ever having to leave your house! 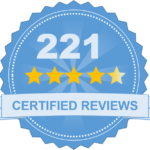 ✓ Resealing your Coach & shipping it back to you! Coach, Inc. is an American based luxury fashion company that is known for making accessories and gifts and is based in New York City. They have lines for both women and men, including handbags, leather goods, fashion footwear, various styles of outerwear, watches, travel tools, scarves, sunwear, fragrance, and jewelry. As of 2013, there are 1,000 Coach stores in America. They have has also built a strong presence in the U.S. through Coach boutiques which are built into various department stores and specialty retailer locations. 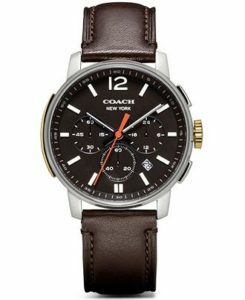 Coach watches are designed to be water resistant and at Watch Gnome, we understand that's critical to the watch. Our trained, watch technicians seal your Coach watch back to factory standards. Keep Your Coach Watch Safe!